Our range of products include dust collection systems, spicy dust collection system and wood dust collector. 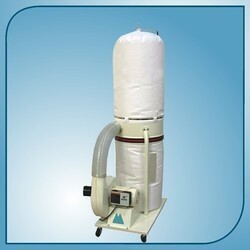 Our organization is devotedly involved in offering an exclusive array of Dust Collection Systems that find application in like dust extraction at individual machines and manual workstations. This system is designed in obedience with the set standards by using the top quality material. Our system ensures a clean work environment at filling stations or manual workstations. Customers can avail this system from us in diverse specifications within a given time frame. Our company is well reputed as one of the prominent Wood Dust Collector Manufacturers, Suppliers & Exporters from India. 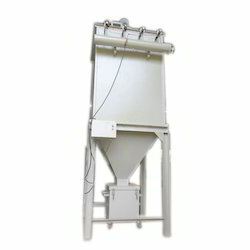 The Wood Dust Collector, offered by us, is mainly designed for the wood industries. With powerful suction ability, Wood Dust Collector efficiently captures wood dust, no matter what the shape and size are. 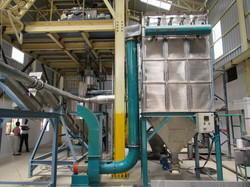 Our clients can avail Single or Multipoint Suction Wood Dust Collector as well.